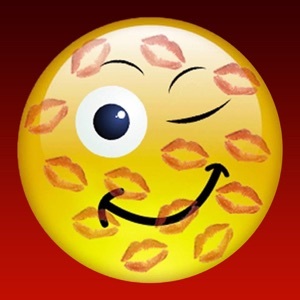 Wish you had New Adult themed Emoticons you can send to your friends? Let SMACKS come to the rescue! 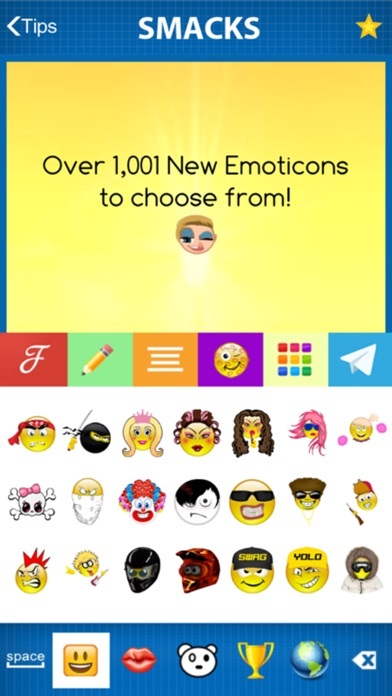 • Loaded with hundreds of New Funny Emoticons. 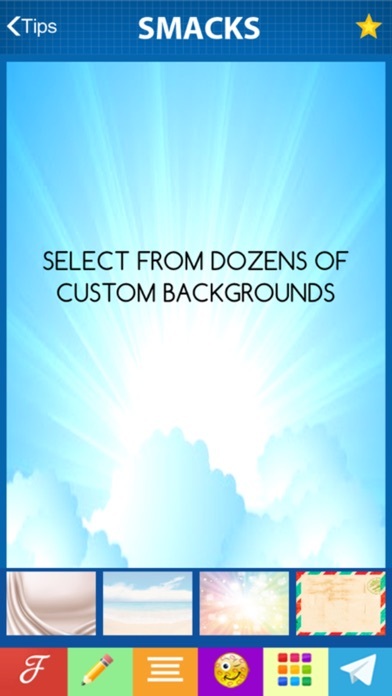 • Plus 40 Fun Font Options, and • Over 60 Cool Backgrounds & Wallpapers for you to choose from too! 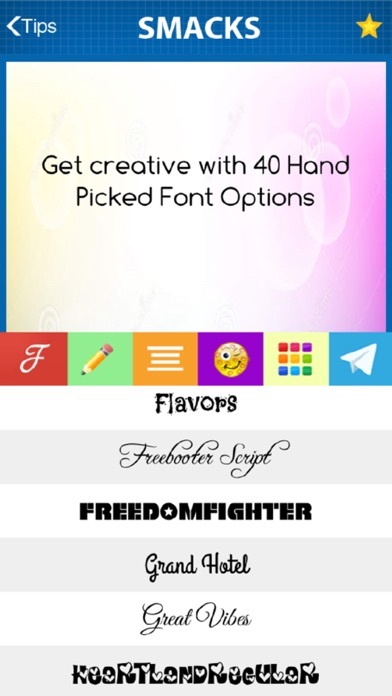 SMACKS allows you to Creatively Customize all of your Text Messages, Instagram Posts, Tweets & Facebook Status Updates with endless entertaining options. 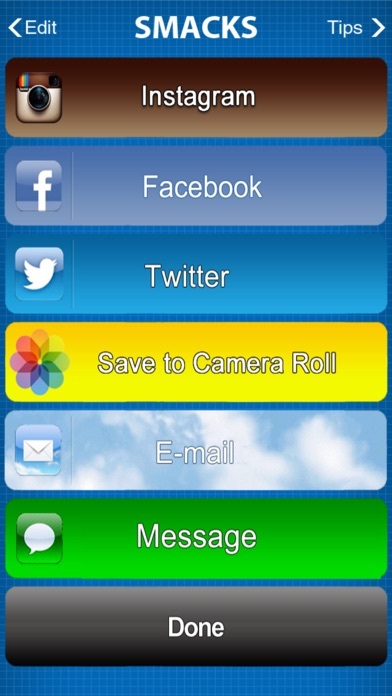 Perfect for Texting, Email, Facebook, Twitter, Instagram, even Creating your Best Memes! PLEASE NOTE: 1. SMACKS cannot be integrated into your keyboard. 2. Recipients can simply tap on your messages to view large, just like a photo. 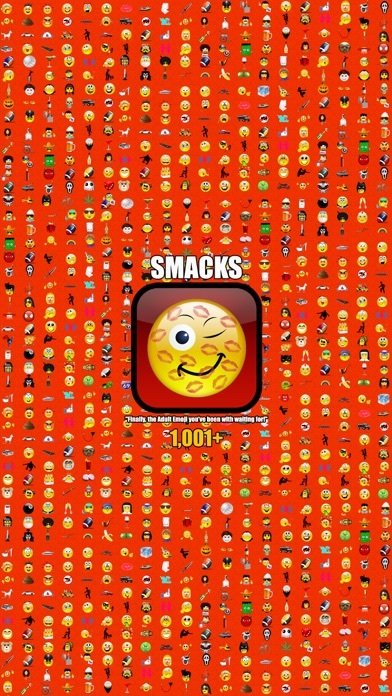 Hurry and SMACK all your friends before they SMACK you! Try SMACKS Now!